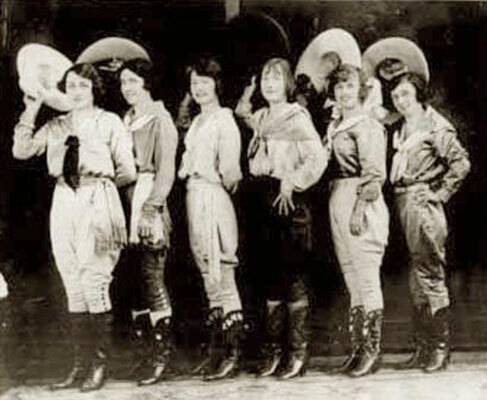 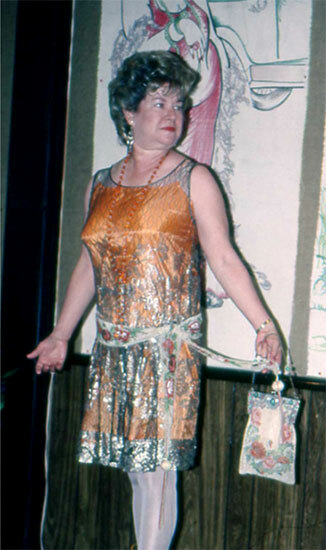 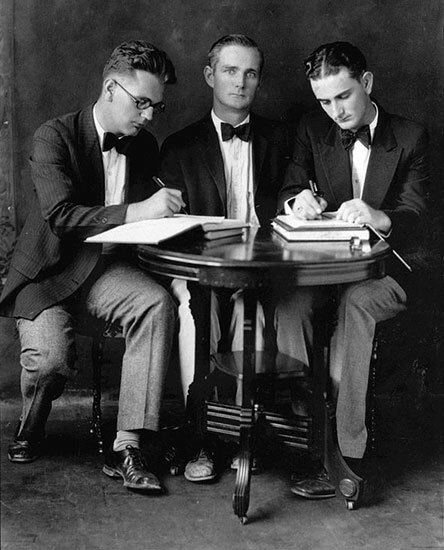 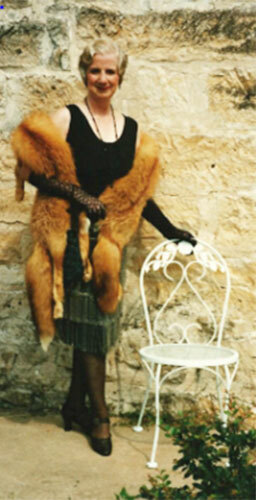 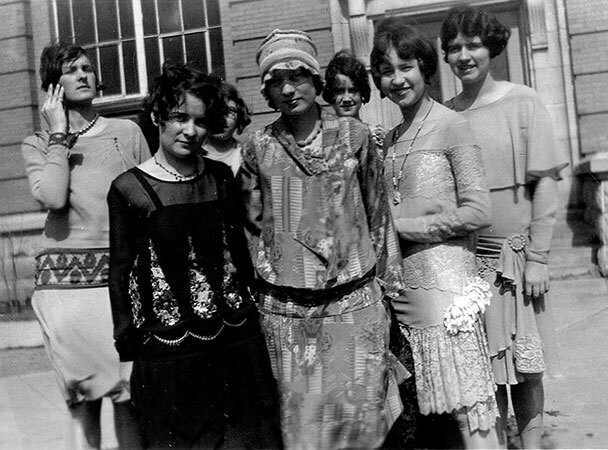 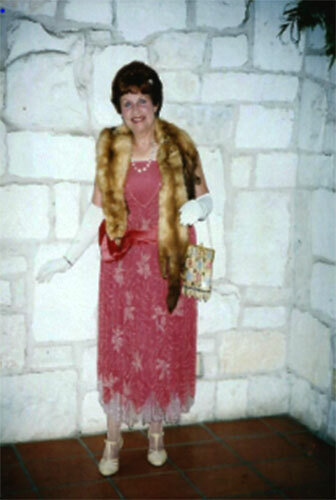 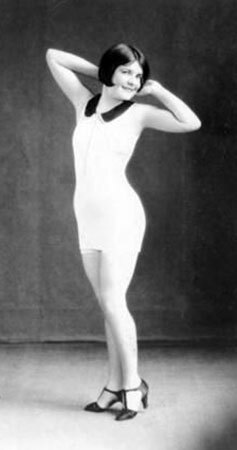 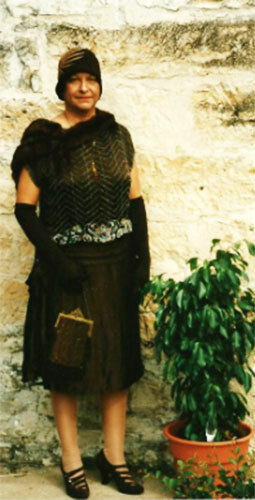 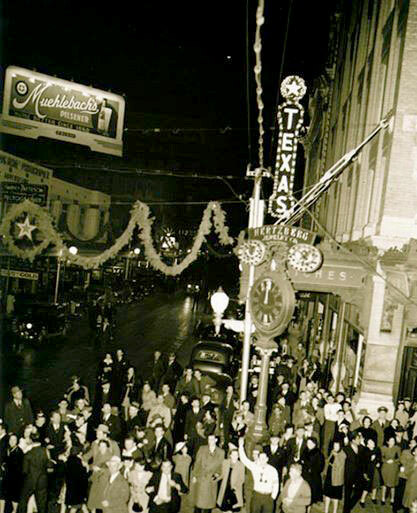 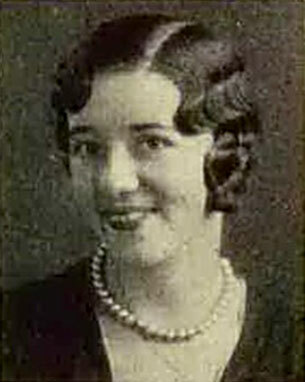 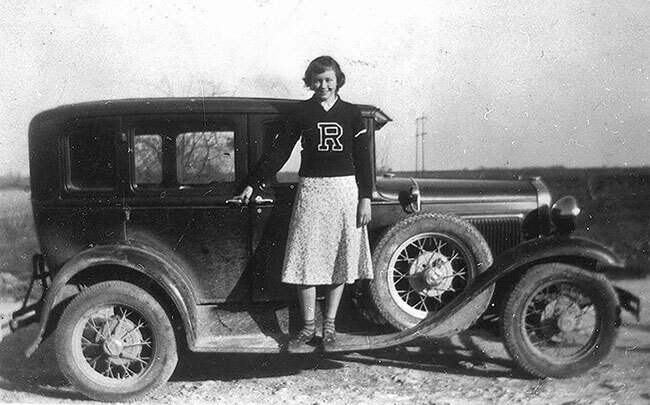 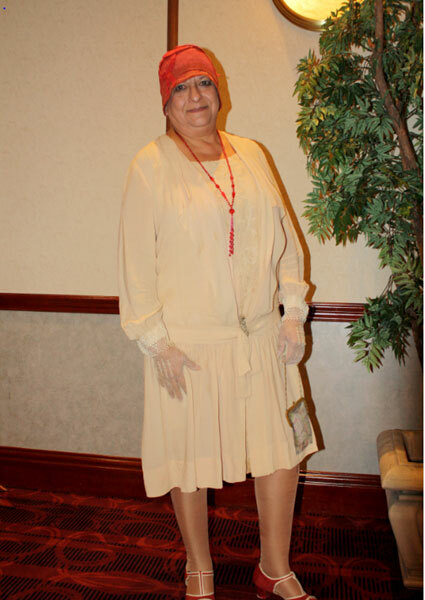 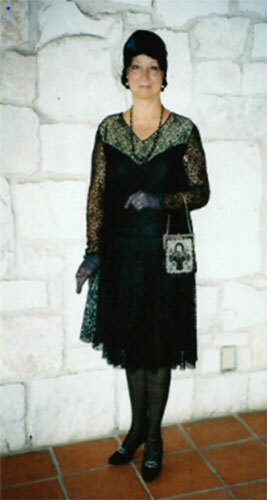 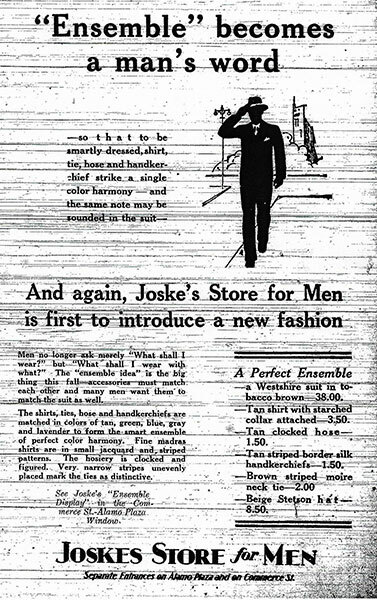 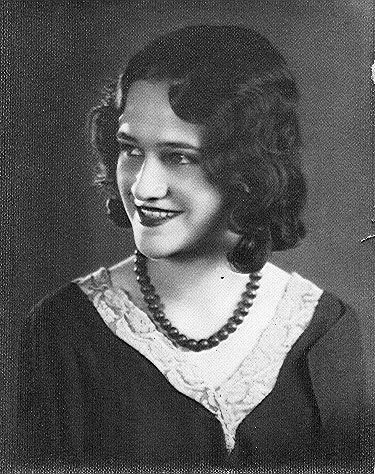 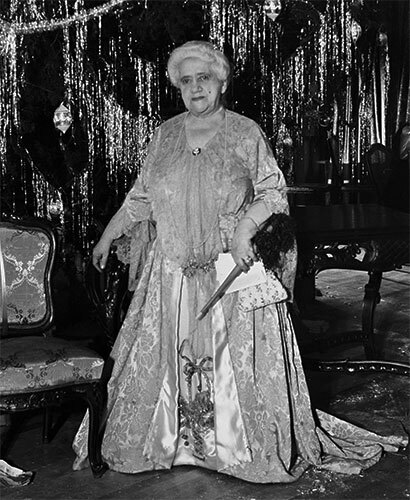 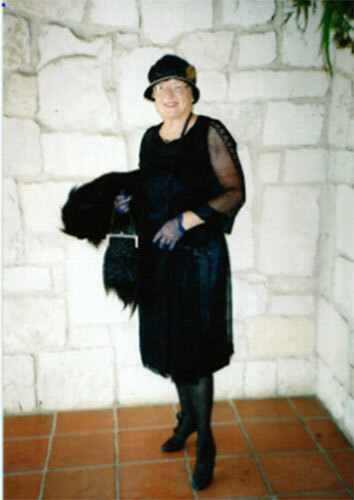 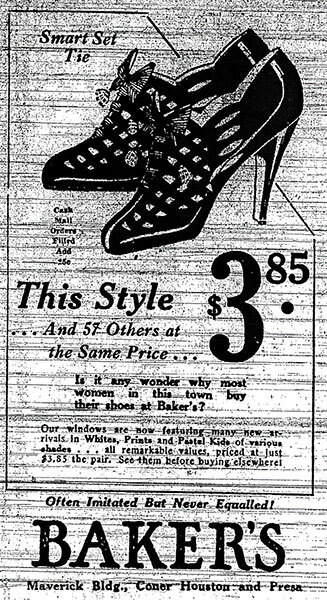 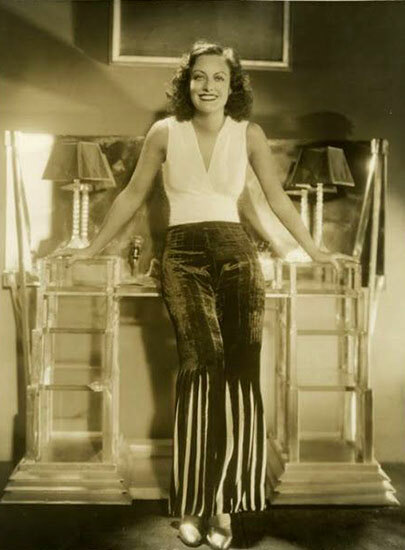 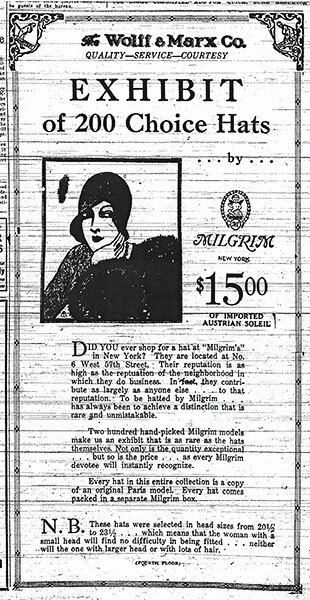 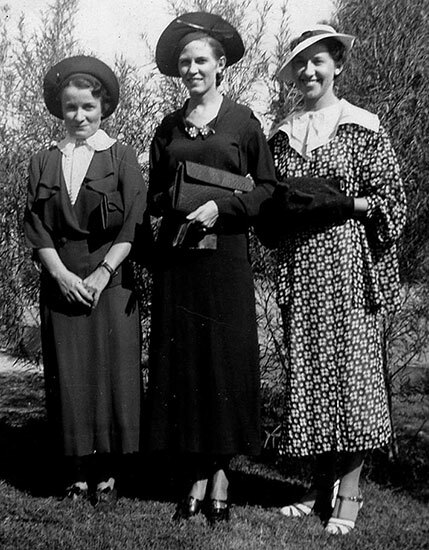 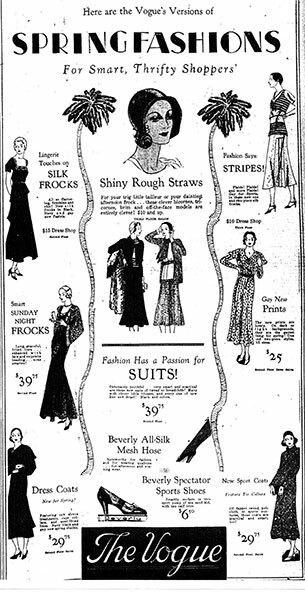 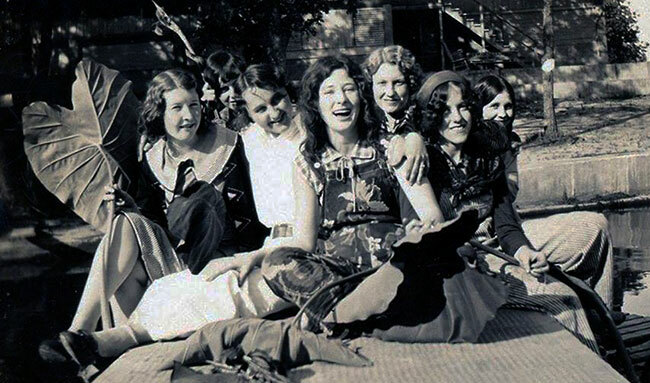 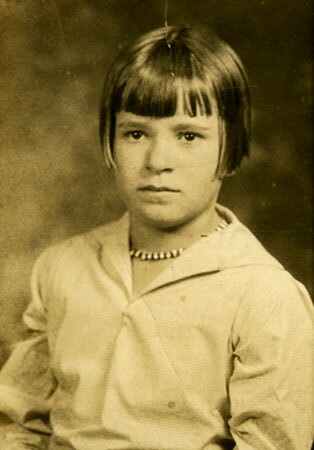 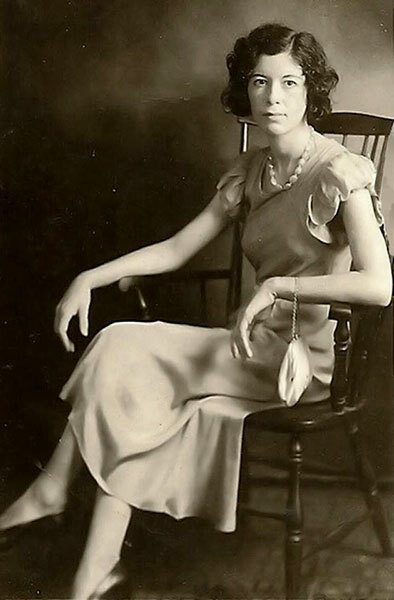 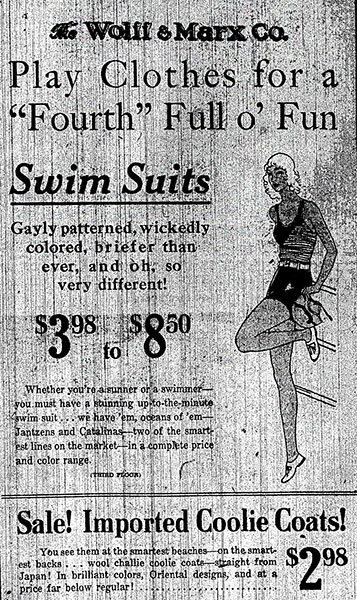 As the largest city in Texas from 1900 to the early 1930s, San Antonio was at the forefront of Texas fashion and style. 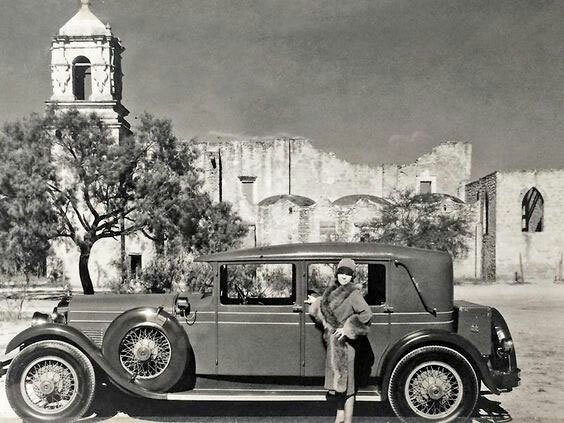 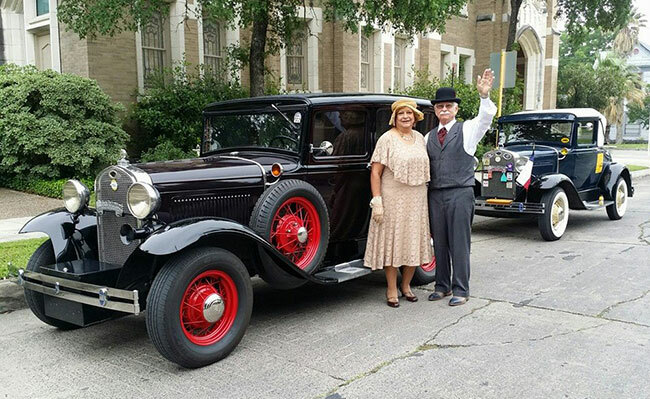 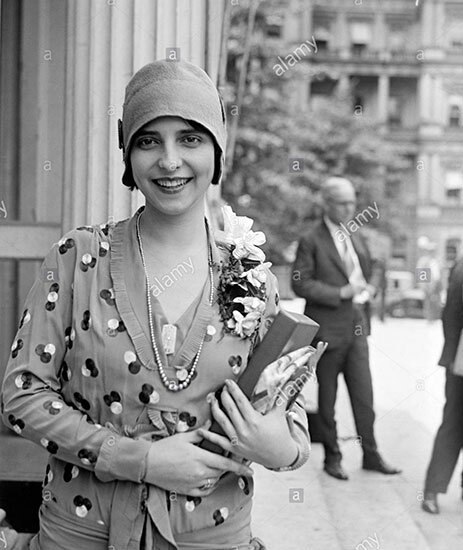 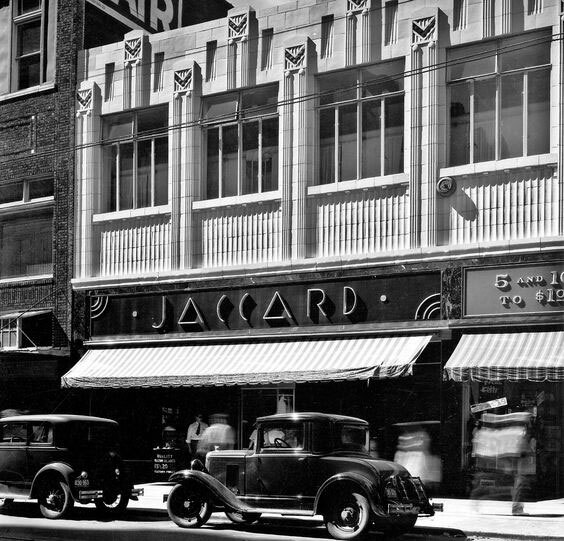 While national and international fashion trends such as Flappers, the Jazz Age and Art-Deco all swept through the Alamo City, San Antonio was able to put its own stamp on things and maintained its own sense of style. 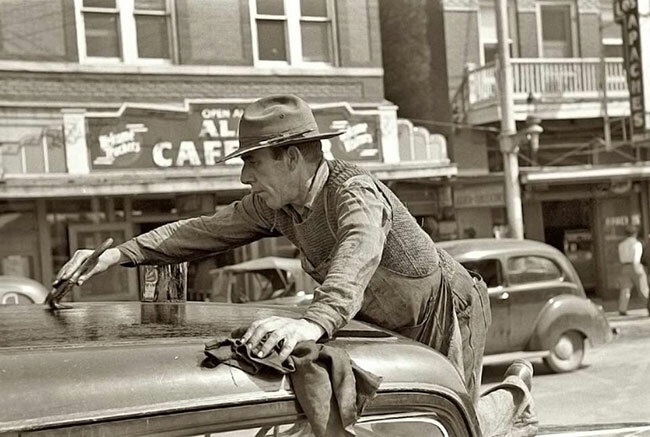 The hot weather and relatively mild winters played a part as well, as did the lack of air-conditioning. 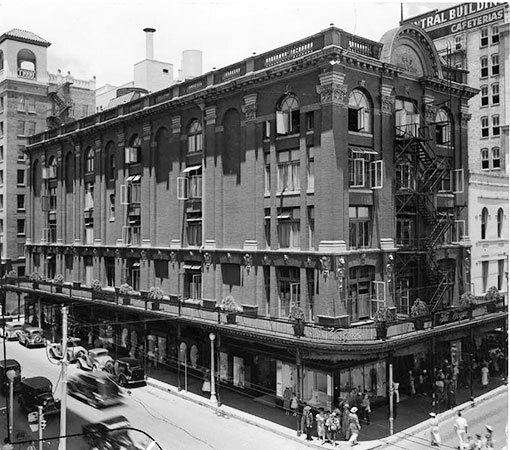 The Milam building, opened in 1928, was the first fully air-conditioned high rise office building in the world. 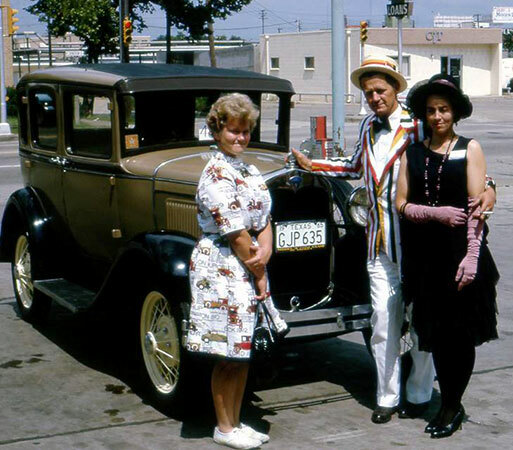 Some San Antonio streetcars had A/C fitted as well the same year. 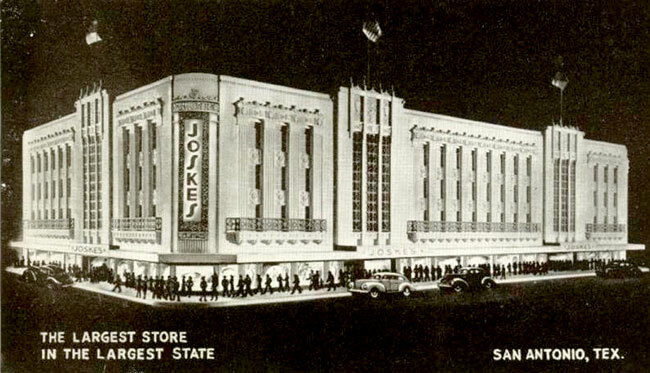 And the St. Antony Hotel, opened in 1909, gained some fame by becoming the first hotel in the world to offer this wonderful amenity in 1936, and Joske's became the first major department store with A/C the same year. 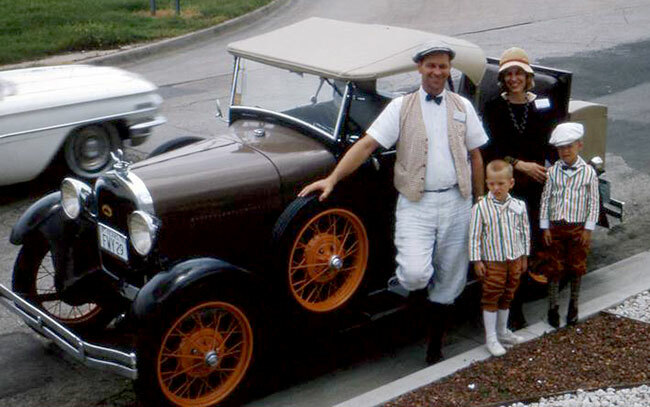 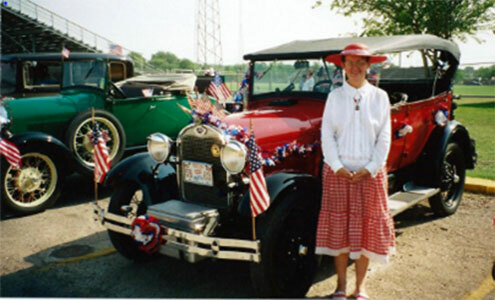 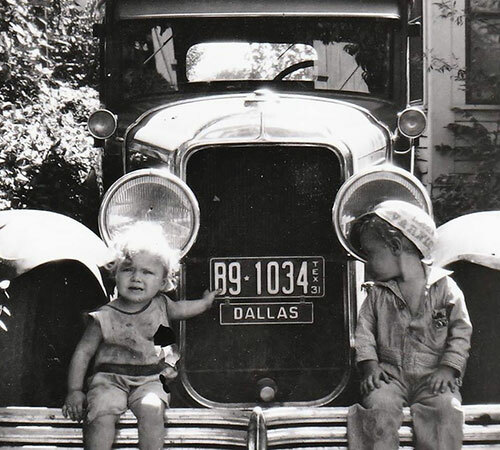 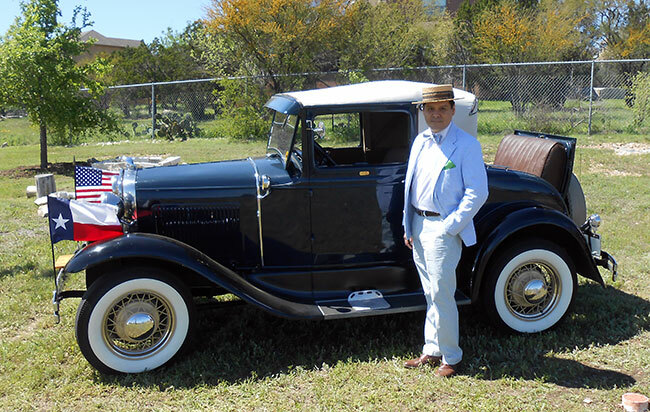 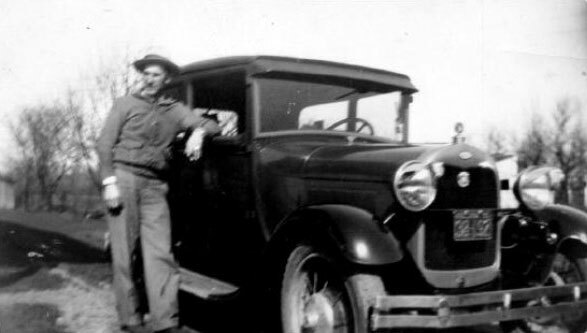 The Ford Model A, introduced in late 1927 as a 1928 model, was very much a working man's vehicle. 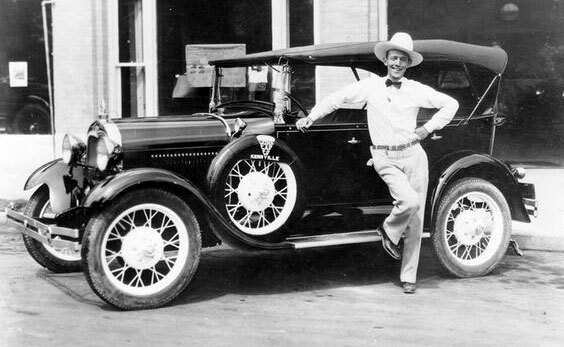 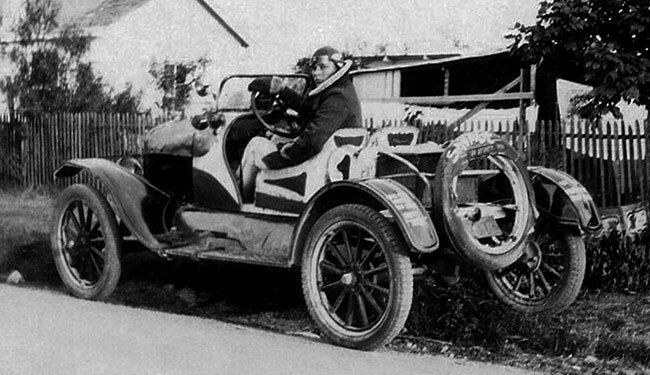 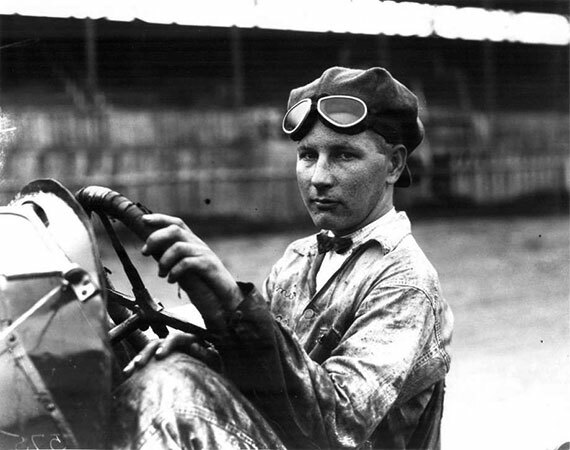 It replaced the definitively un-stylish Ford Model T. With much input from Edsel Ford, a noticeably stylish individual, quite unlike his father, Henry, the Model A had many styling cues from Lincoln, the Ford Motor Company's upmarket brand. 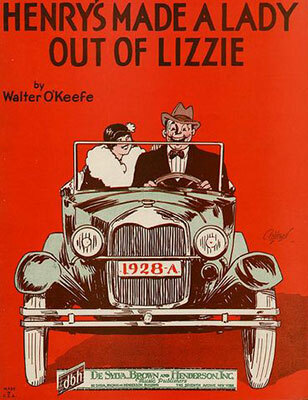 A popular song in 1928 was called, "Henry's Made a Lady out of Lizzie." 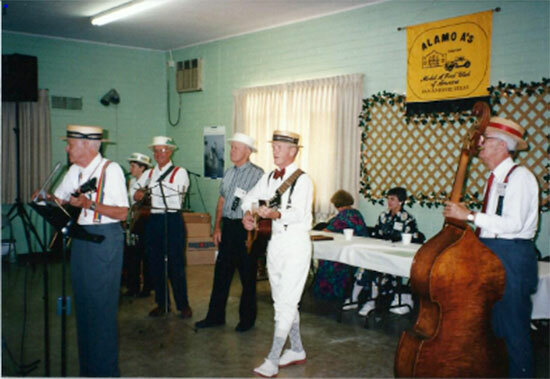 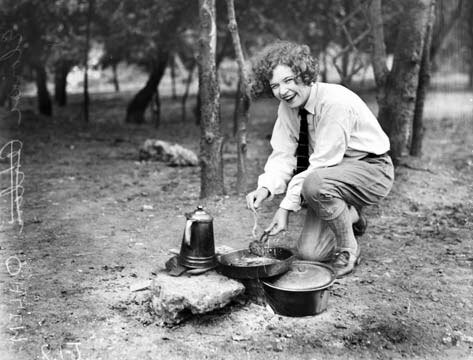 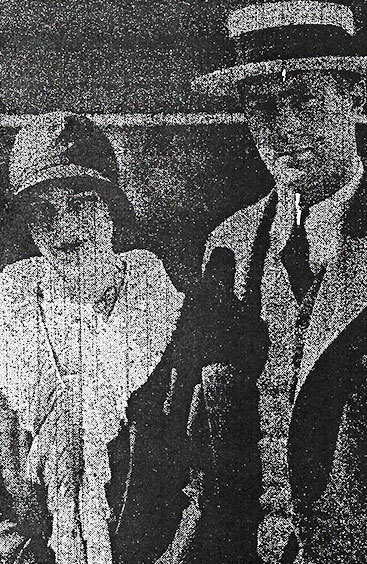 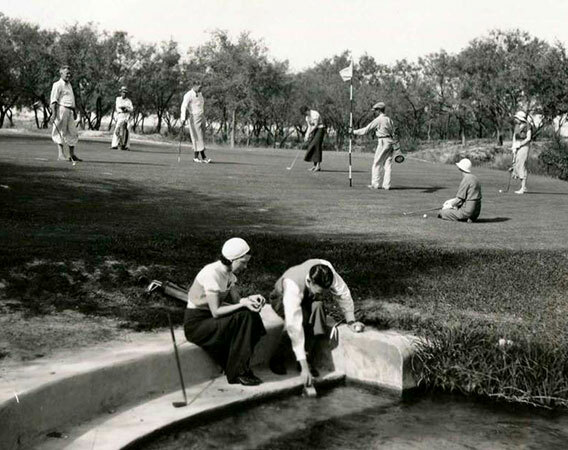 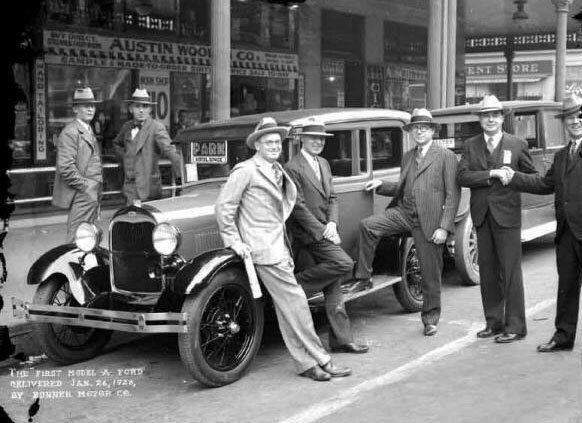 This page shows San Antonio people at work, at home, at play and in society during during the Ford Model A's four year production run, from 1927 through 1931. 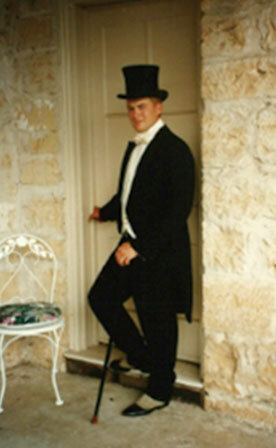 It was a pivotal time in the country's history. 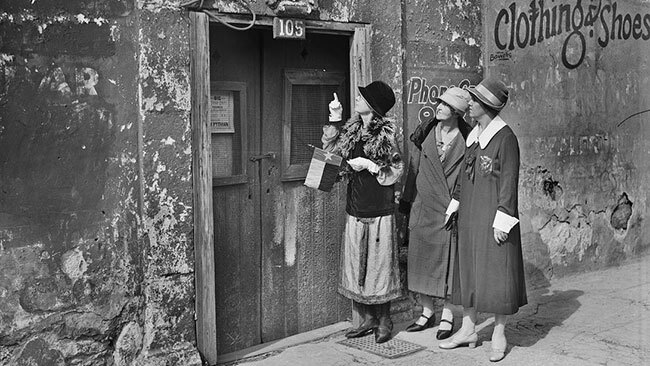 The stock market crash of late 1929 and ensuing "Great Depression" seriously impacted how people presented themselves to the world. 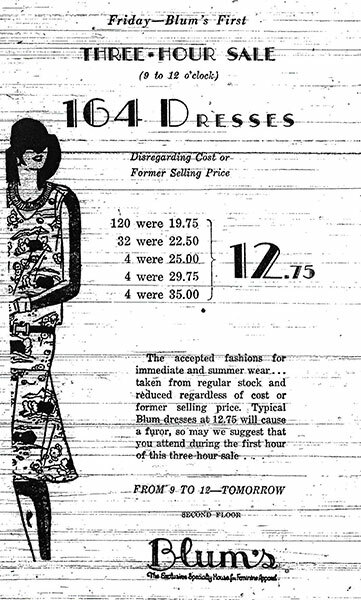 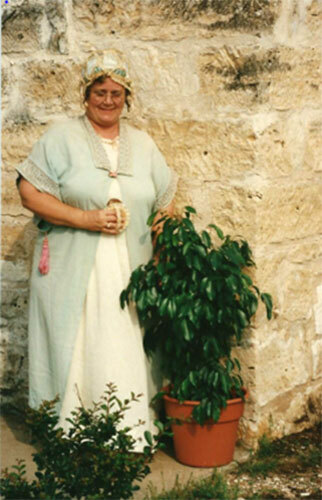 Fashions changed as priorities became tougher. 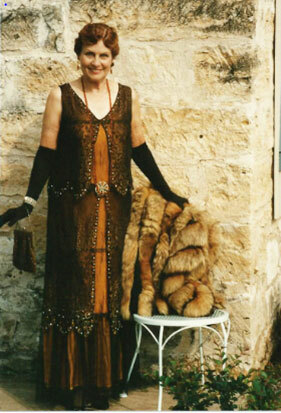 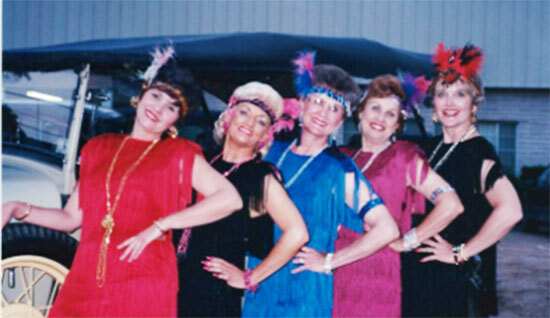 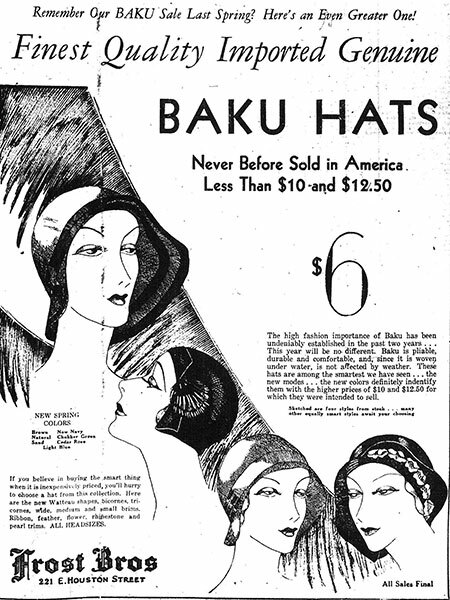 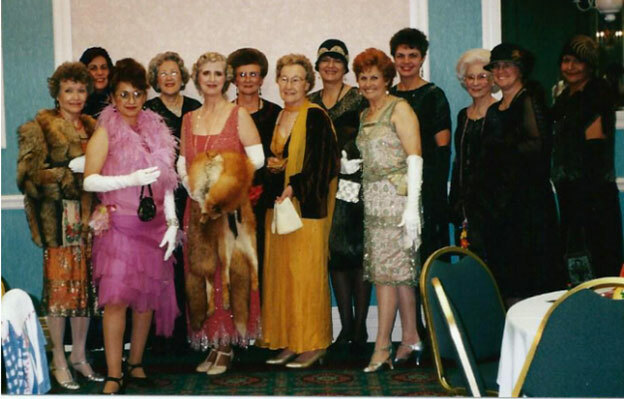 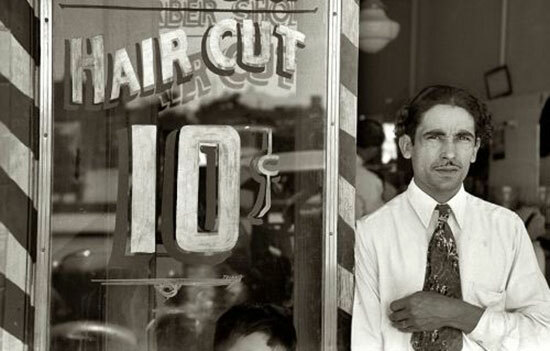 The exuberance of the "Roaring 20s" subsided into a more sober appreciation for quality and value. 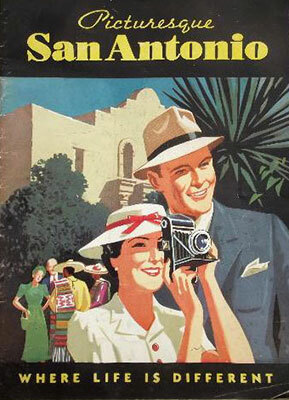 As tough as things were, San Antonio weathered the storm better than many a large city. 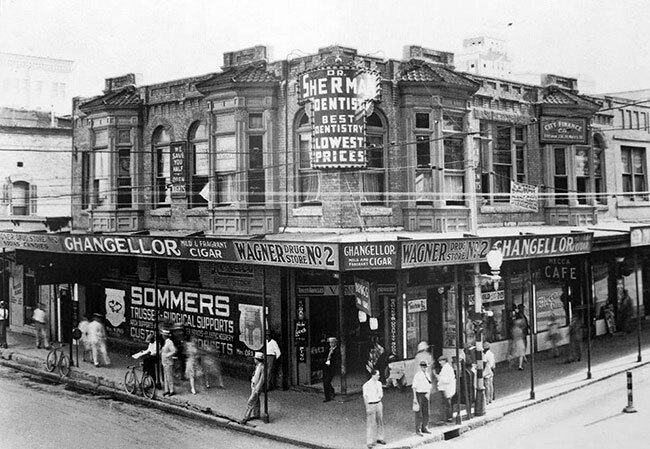 The pictures will hopefully speak for themselves about the city's resilience. 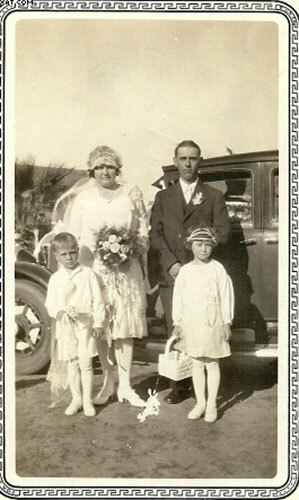 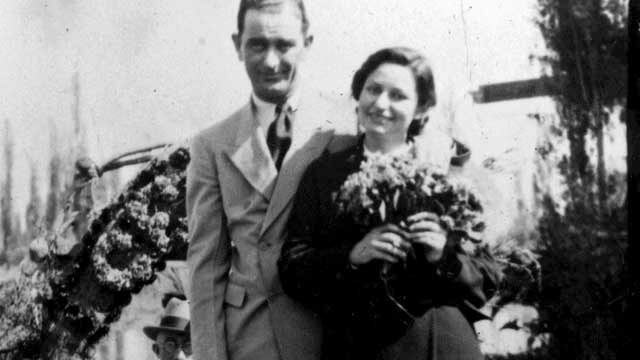 San Antonio wedding picture, late 1920s. 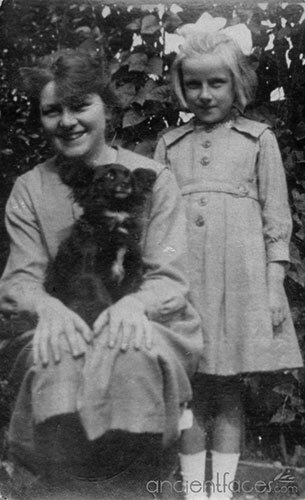 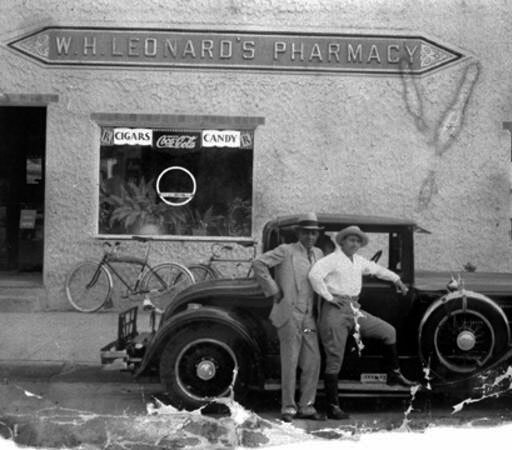 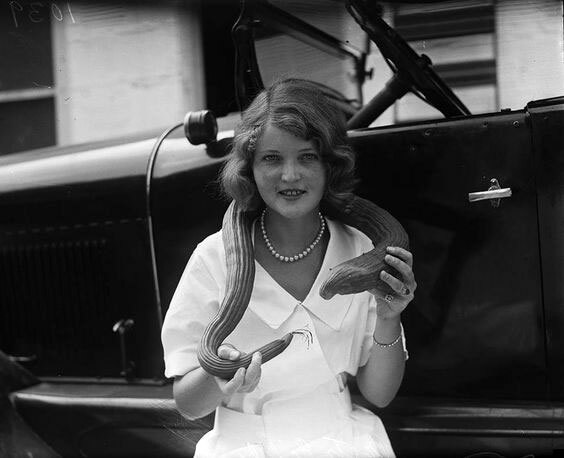 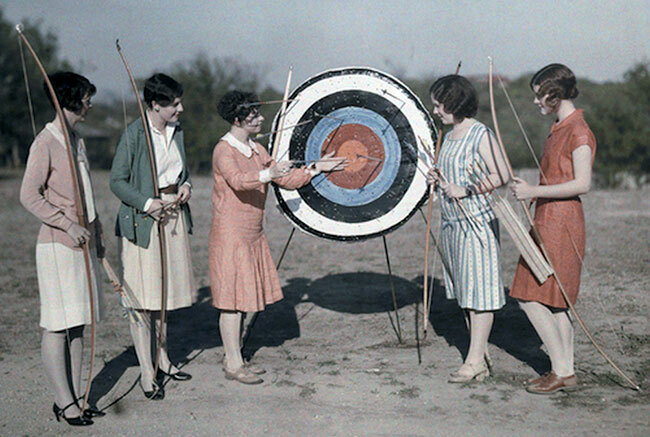 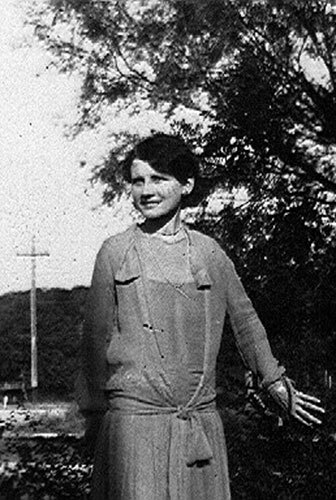 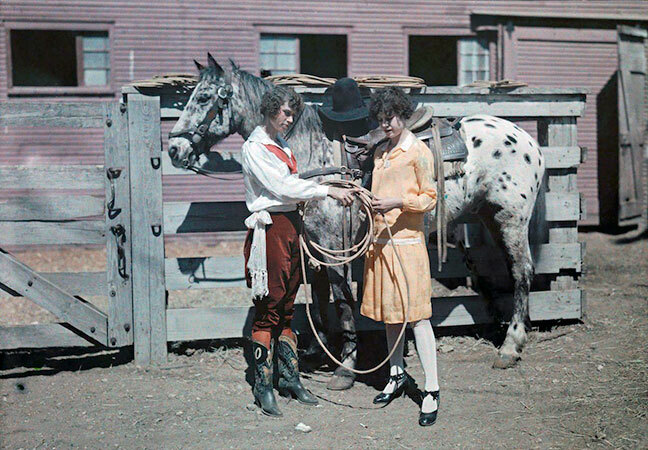 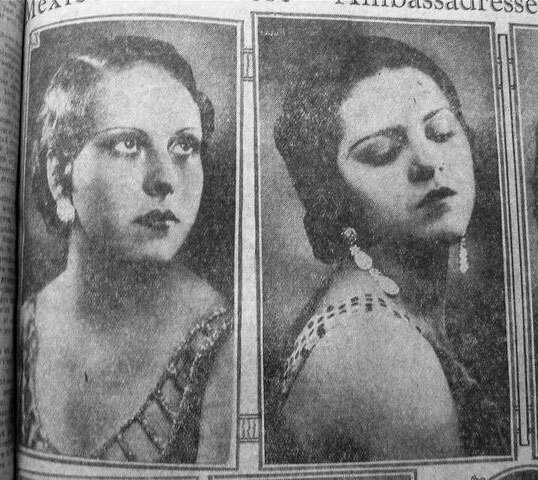 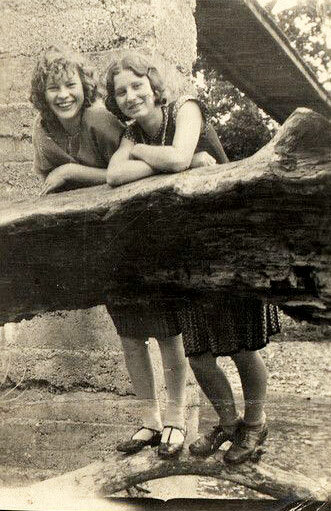 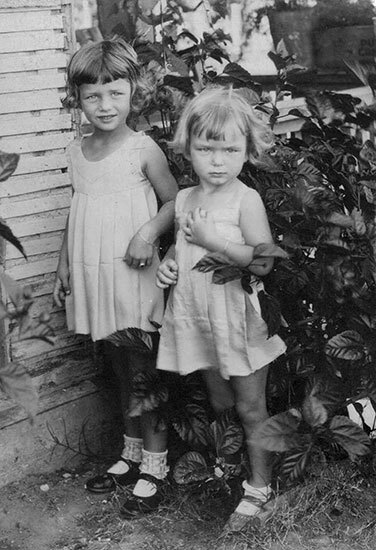 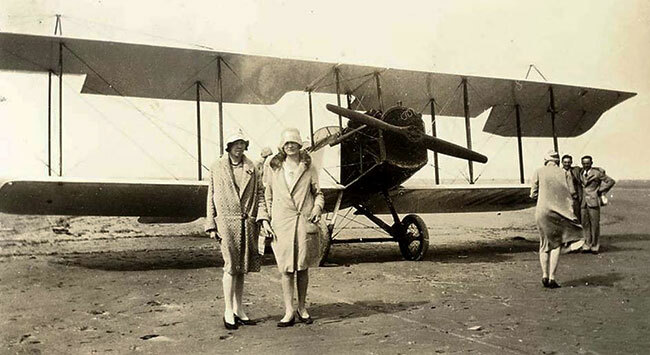 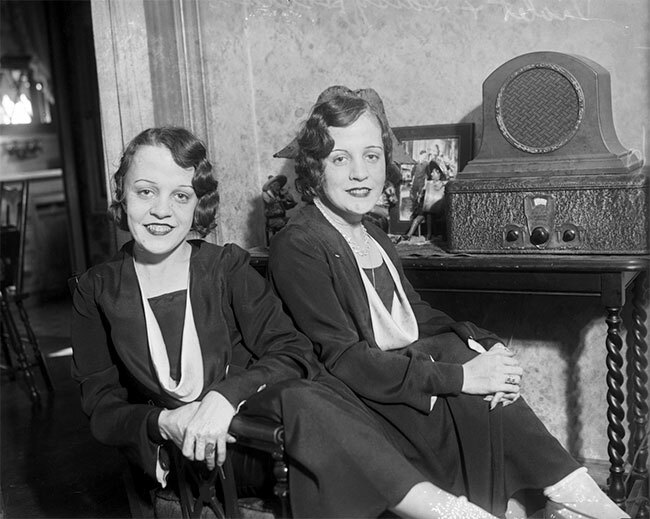 Two women in San Antonio in the late 1920s. 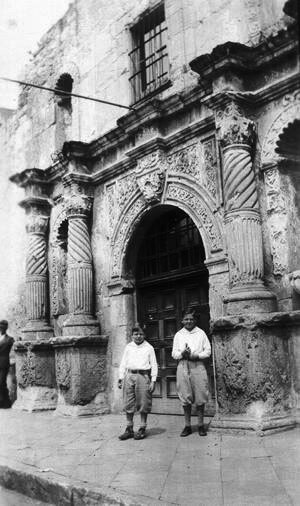 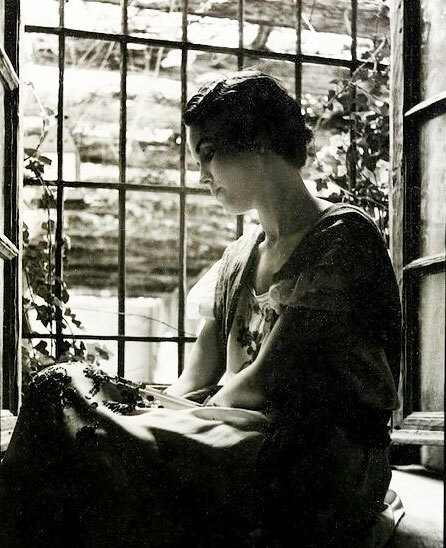 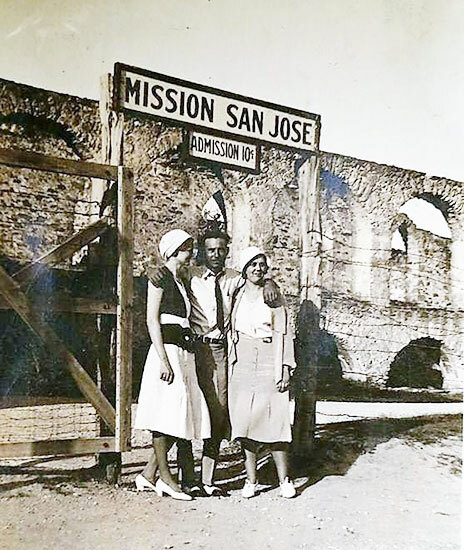 Adina De Zavala and two companions inspecting the yet to be restored 'Spanish Governr's Palace in San Antonio in 1930. 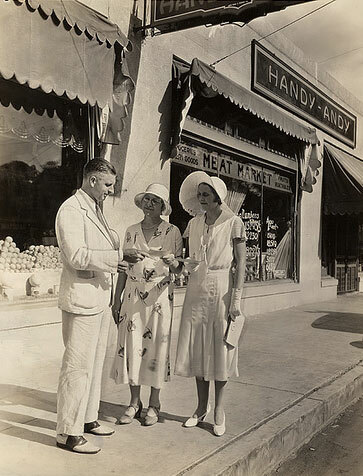 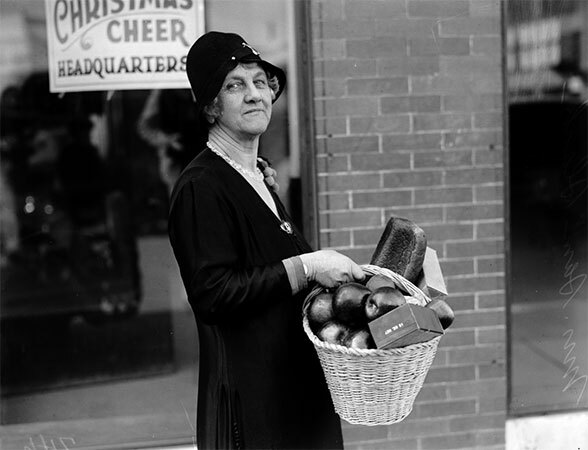 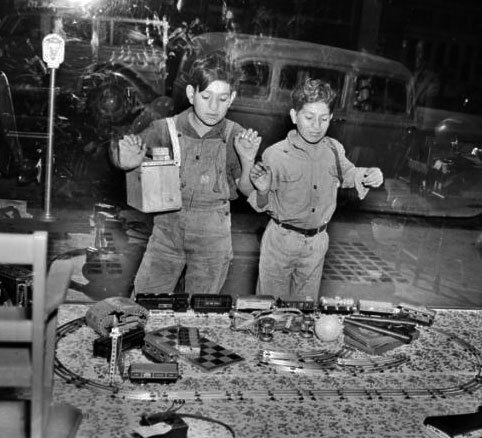 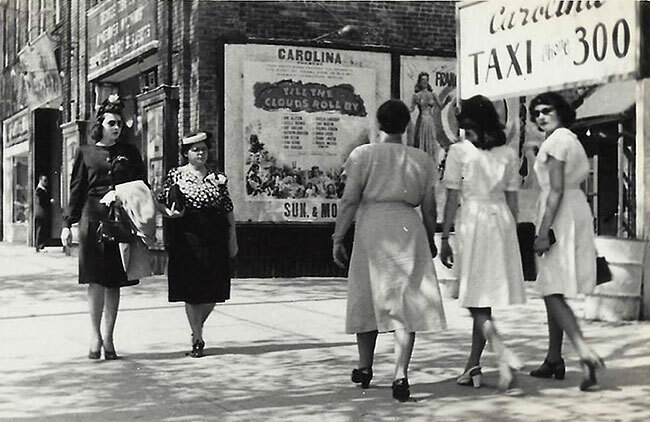 San Antonio shoppers in the early 1930s. 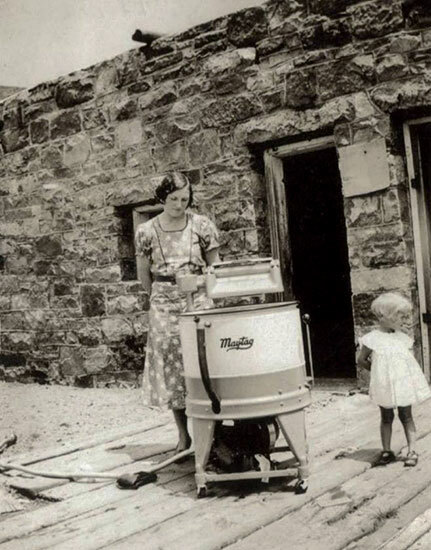 Washing machine in Windy Point, Texas, 1934. 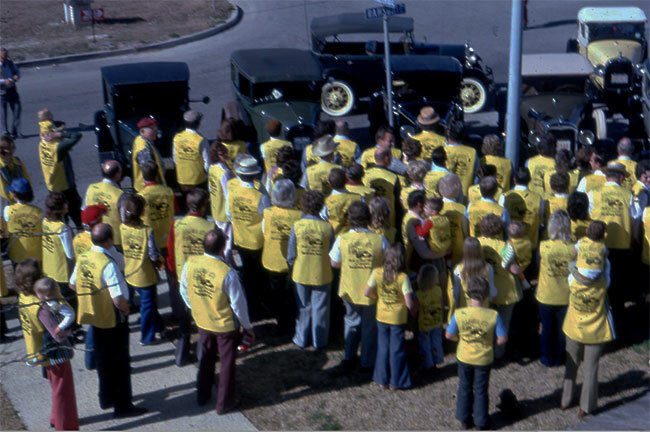 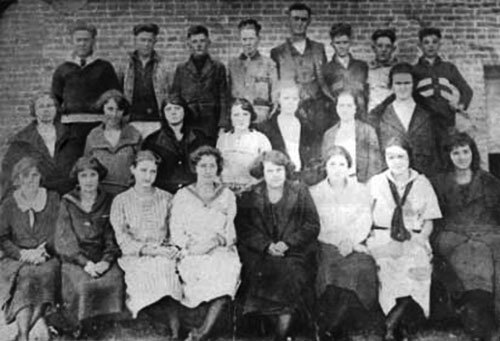 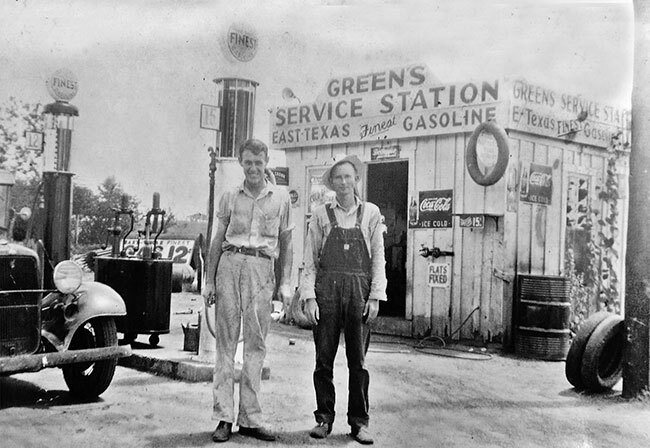 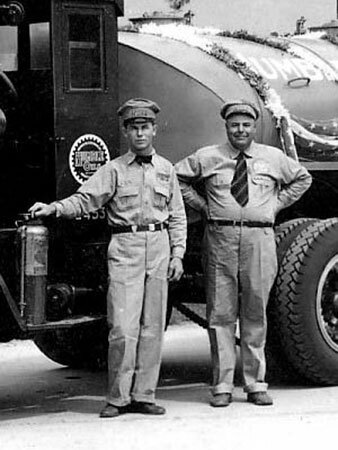 Humble Oil employees at the beginning of a parade in San Antonio in the early 1930s. 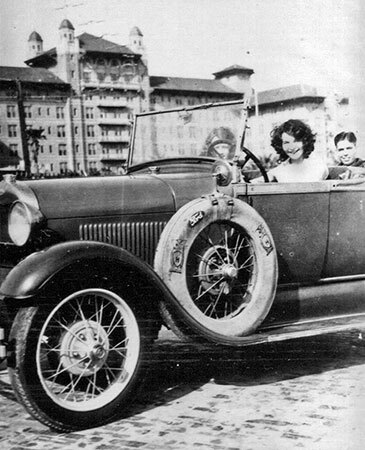 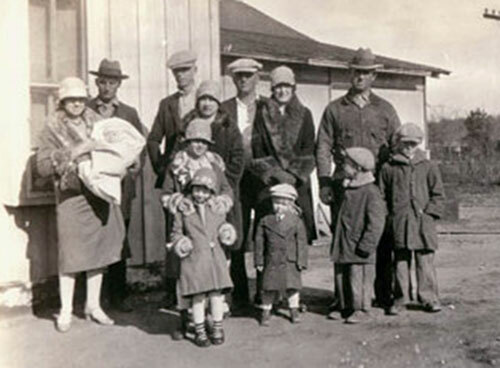 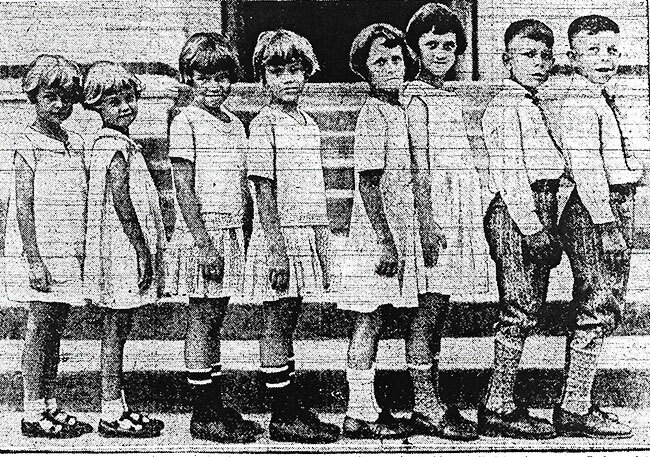 San Antonio family in the 1930s. 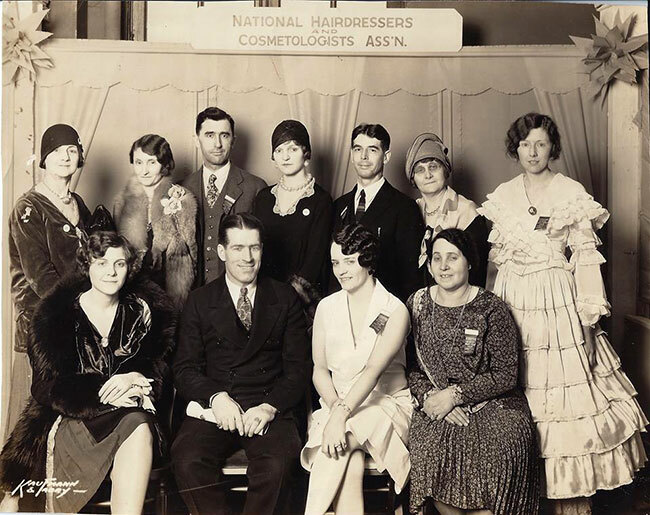 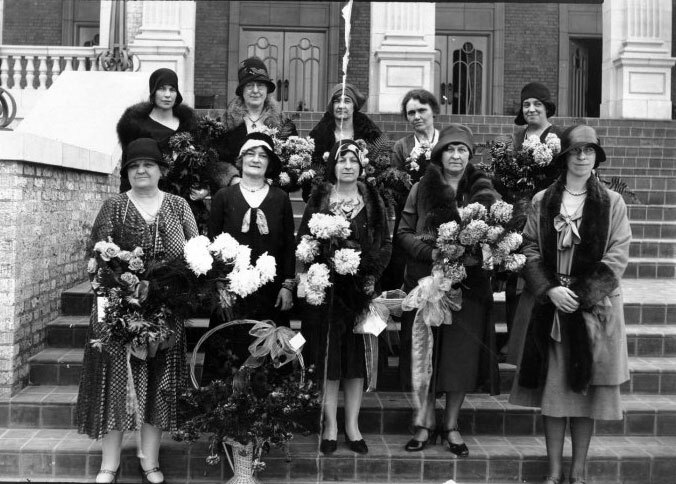 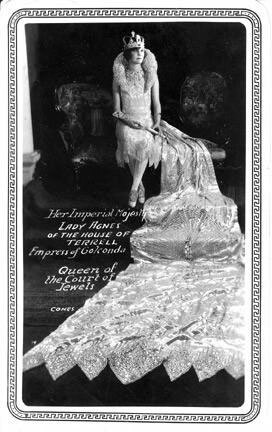 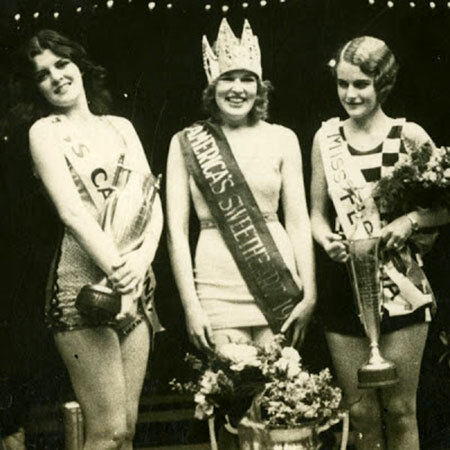 The roots of national and international beauty pageants as we know them today can be traced back to a "Festival of Pulchritude," a quaint word for the concept of feminine beauty, first held in Galveston in 1926 and for the next few years before the festival was moved to France. 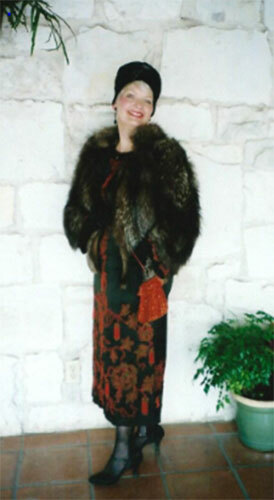 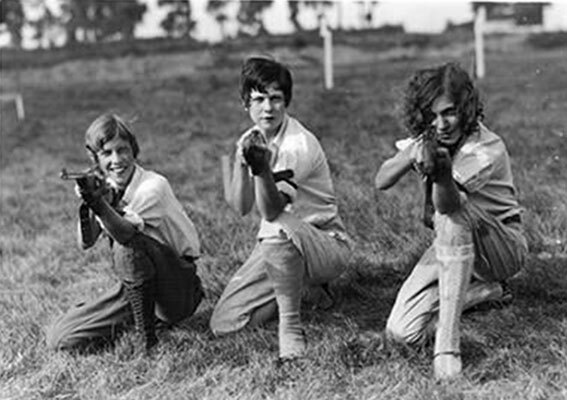 The first contest featured both US city and international participants.